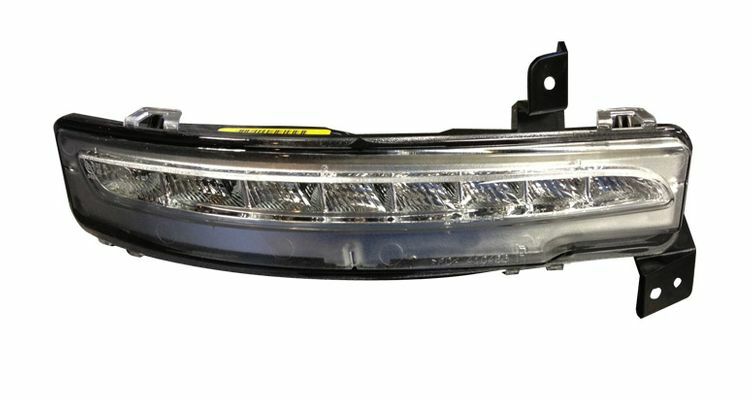 If road debris or a fender bender has left your Grand Cherokee SRT8 with a cracked or broken daytime running lamp, get a genuine Mopar replacement part from JustforJeeps.com at our low sale prices. Choose the light you need for either the driver's side or the passenger side. They're sold separately so you can get exactly the part you need. Count on the Jeep experts at JustforJeeps.com to provide the parts and accessories you need to repair, maintain and upgrade your Jeep.